Showing results by narrator "West End Producer"
He's the anonymous Twitter sensation whose hilarious and unfailingly accurate barbs satirizing and celebrating the theatre industry have won him a devoted following. His identity is the subject of feverish speculation in the media, fueled by his regular appearances at West End opening nights in costume, wig and latex mask. He has become a genuine theatre impresario, launching talent competitions Search for a Twitter Star and its successor, Search for a Twitter Composer. 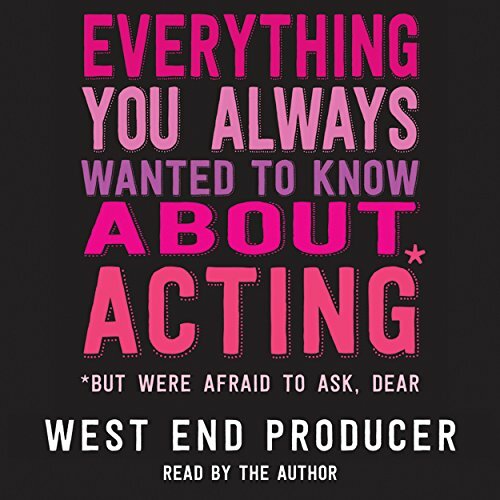 And now, West End Producer is ready to share all he's learnt about how to get ahead in show business, in the form of an audiobook, narrated by the author himself.